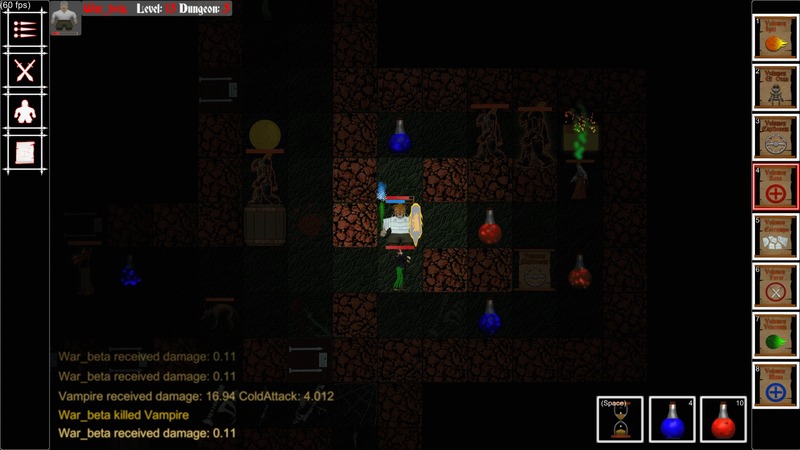 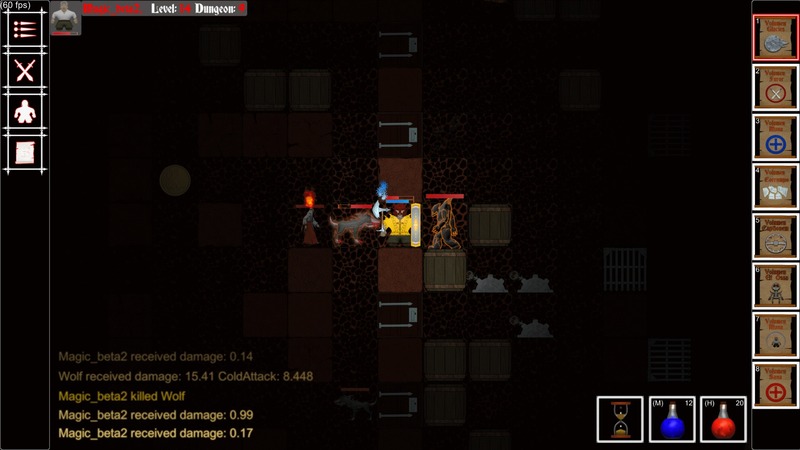 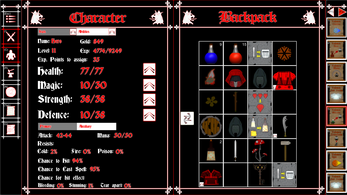 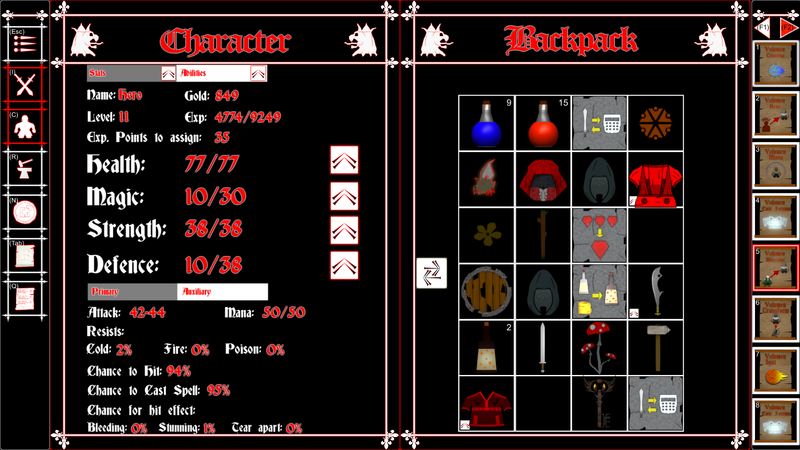 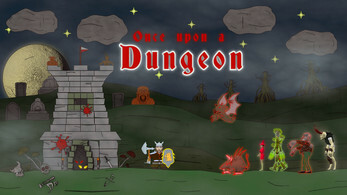 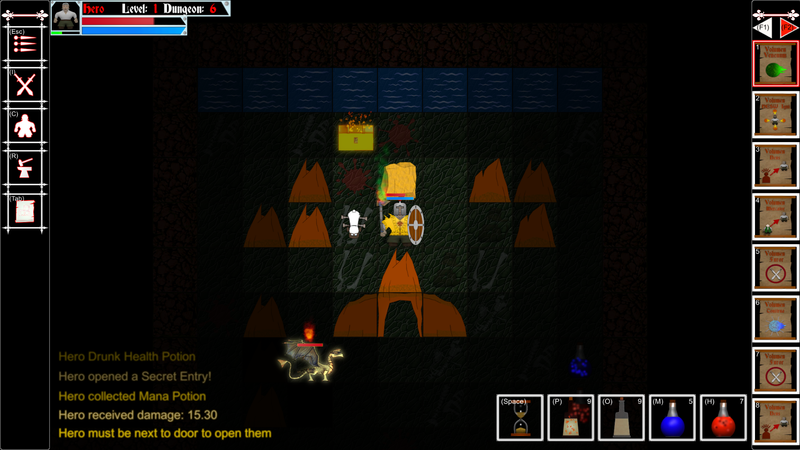 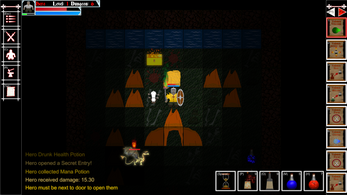 Once upon a Dungeon is a roguelike game with a dense atmosphere and challenging gameplay. Explore dark dungeons full of dreadful foes. 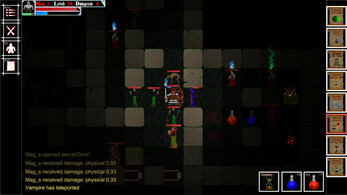 Defeat them using physical power or mighty spells. 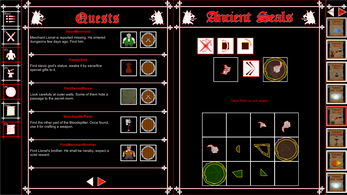 Meet Slavic gods, discover how to awake them and unleash their power. 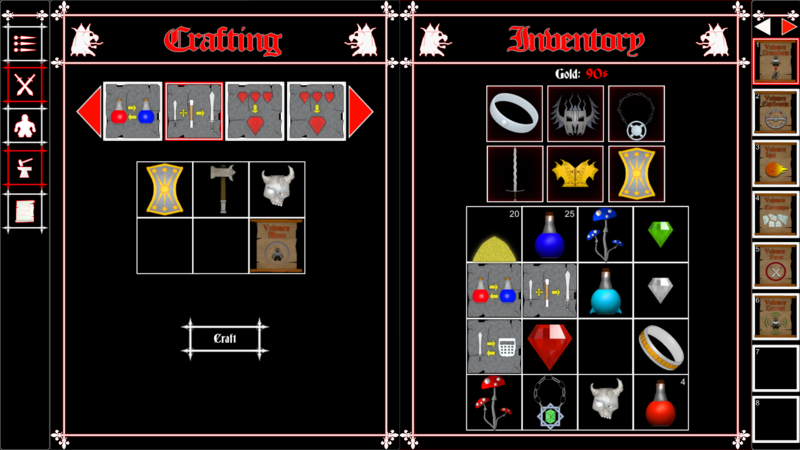 Craft magic items, collect unique ones, enhance your attributes and face the main antagonist – Fallen One. 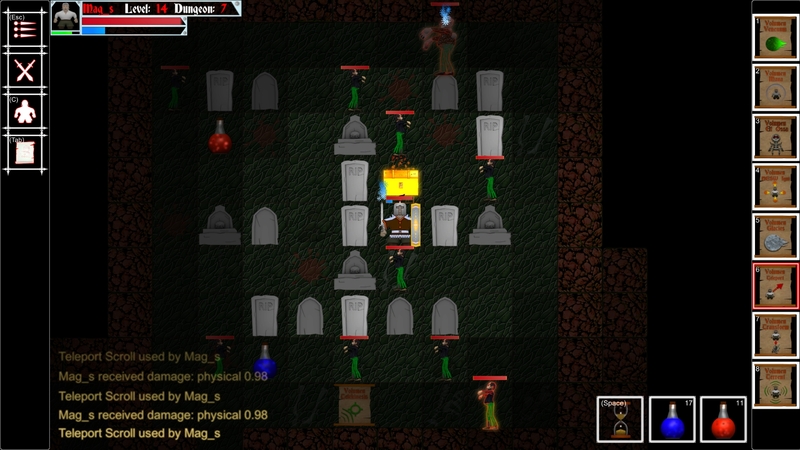 Game offers three difficulty modes. 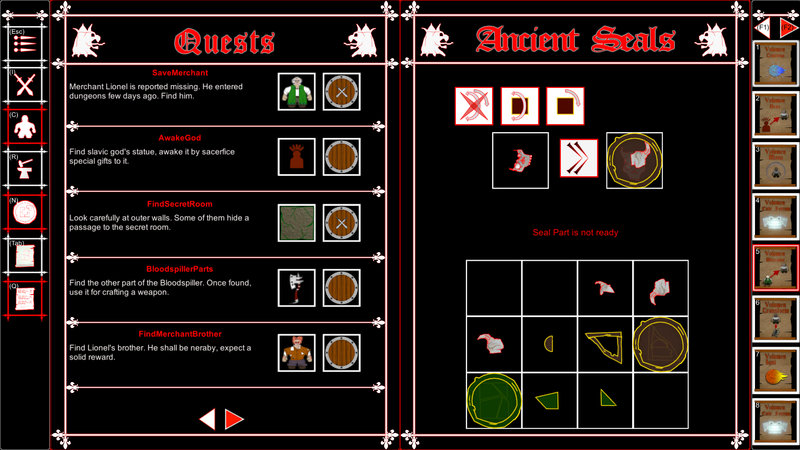 Version 1.6.0 - Slavic gods! Once upon a Dungeon - now on Mac!